An Elite Group of select dancers across the country, traveling with us throughout each Tour Season. This is an honorable and coveted program, giving the dancers not only an amazing opportunity to train with and assist the Fluid Faculty, but to gain professional skills and work ethic. Assistant travels with the entire Fluid Dance Faculty and Team throughout tour season; committing to a minimum of four (4) city stop locations. Fluid Dance will appropriately pair up, arrange and pay for hotel room stay throughout duration of Fluid Dance event weekend, a two (2) night stay. Outside of assisting the Faculty, Force Dancers will assist backstage manager during Competition and ad-hoc projects throughout event weekend. And, of course, amazing Fluid Force Swag will be received! 1. Must attend and participate in Fluid Dance Convention classes within one of the 2019 city stops. 2. Must fill out Fluid Force Application form on-site. Forms are available at event registration table. 3. Dancer must be at least 15 years of age at time of application. Born in Highland Ranch, Colorado, Alli has been dancing for 8 years. Inspired by Travis Wall, KE Brooks, and Tori Lucciano, she dreams to dance on Broadway and eventually own her own dance studio. Alli is most excited for the 2019 season to meet new dancers and make new friends! Alysa is returning to FORCE for her second year. She currently attends Studio School Los Angeles, going into her 3rd year studying for a BFA in Commercial Dance. Born in Whitter, California, her favorite genres are Hip Hop & Jazz. Alysa's goals are to travel the world, and dreams to dance with J-Lo! Hailey is a current freshman at Sacramento State. She loves to sketch and perform theatre! Hailey is most excited for the 2019 Season to see Fluid in a different perspective, and her ultimate goal is to perform on Broadway! Her advice for dancers new to Fluid is to push yourself, and take every critique you get! Jasmine remembers attending her first Dance Convention at age 7, and has been in love ever since. After High School she aspires to attend the Tokyo Academy and dance professionally. Her favorite Fluid Moment was learning Floor Work with Tracie, and she is ecstatic to be apart of the Fluid FORCE Team! Dancing for 9 years, Jenny dreams to attend the Ailey School of Dance. She grew up attending conventions, and her best advice is to not compare yourself to other dancers, but let them inspire you. Jenny is looking forward to her first year with the FORCE! Jesse was born in Colorado Springs, Colorado. He is the middle of 6 siblings, and would love to live in New York city in the future. His passion for dance began 10 years ago, and continues to push himself to try new things. Jesse viewed the Disney Cruise Line, and has dreamt to be apart of it ever since! 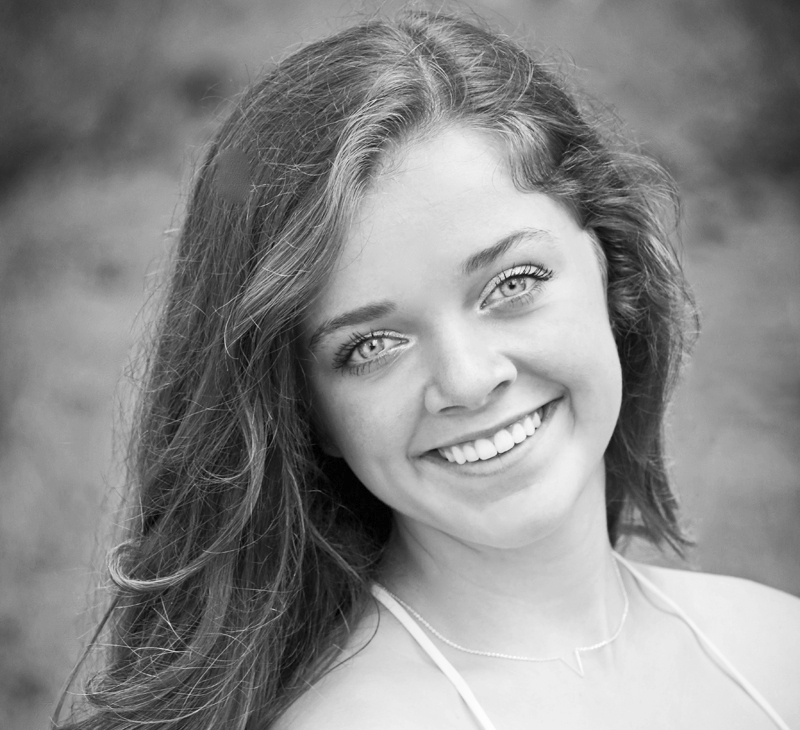 Currently a freshman at Syracuse University, Katie plans to major in Sociology & Psychology. She is inspired by the career path of Parris Goebel, and her favorite genre is Contemporary. Katie's biggest advice for new Fluid Dancers, is to let your personality shine through your dancing, and be yourself! Lily dreams to perform with the Syncopated Ladies tap group. She is currently a senior at Bella Vista High School in California, and her goal is to become an elementary school teacher. Joanna Summerhays inspired Lily's love to tap, and she aspires to continue growing in all areas of dance. Her advice is never doubt yourself, and never give up! Maddy was born in Omaha, Nebraska. A current Junior at Millard South High, she has been dancing for 13 years, and was influenced heavily by her contemporary teacher, Rachel Shockey. 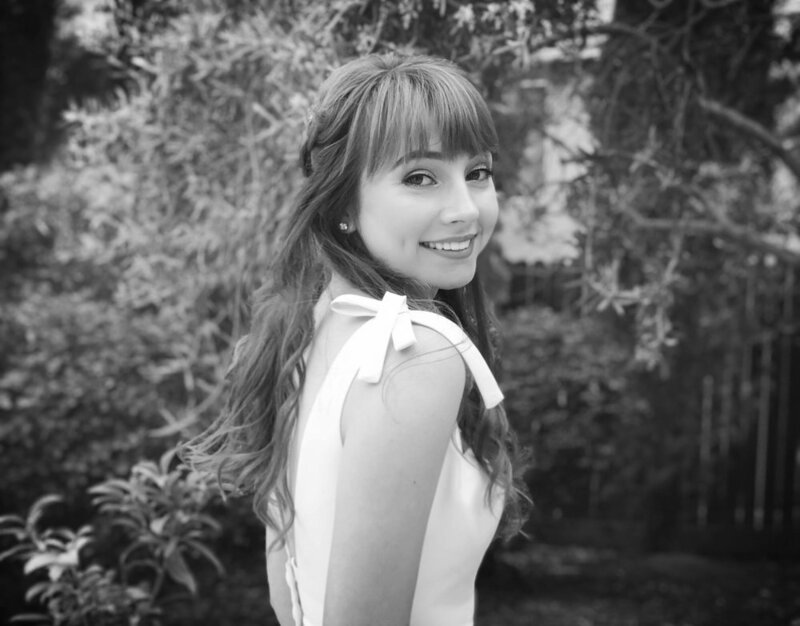 Maddy aspires to dance professionally, teach, and own her own studio in the future. Returning to the FORCE for her second year, Taryn has been dancing since age 3, and began Irish Step Dancing at age 6. Her favorite genre of dance is Hip Hop. Taryn dreams to study dance in college, and perform professionally! Learn more about each member below!